Although we spend a large portion of our time connecting with our guests and taking an active role in the community, we wanted to take it a step further. 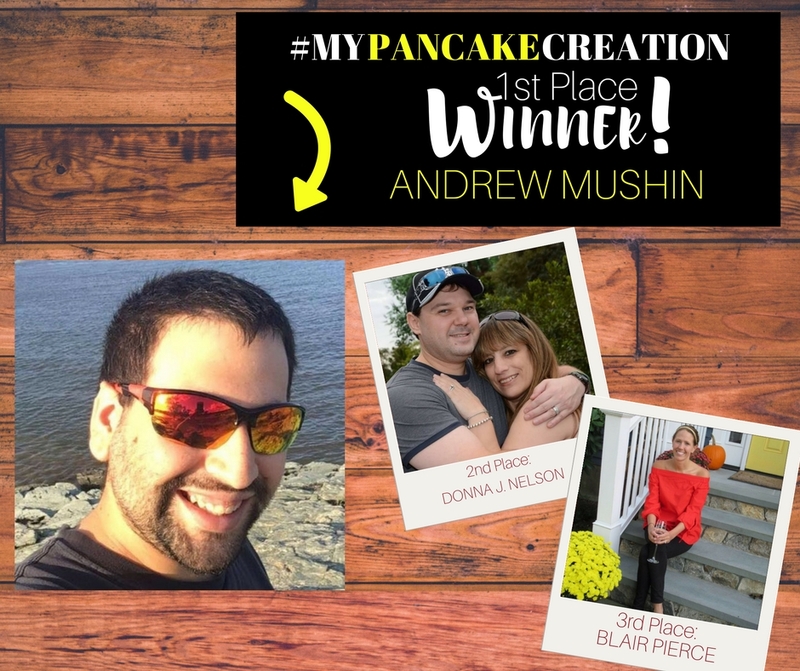 We really wanted to get you guys involved in our daily operations so we rolled out a special contest – #MyPancakeCreation. We gave our followers a chance to come up with a new pancake flavor that will be added to our menu at all 6 of our locations throughout Connecticut! The results are in! Congratulations to all of our winners – the creativity was through the roof! Be sure to stop by Chip’s Family Restaurant in the next couple of weeks to try out Andrew’s Chocolate Cheesecake Pancakes!